With the simplified basic construction built with standardised components, you as customer get proven technology enhanced with unique customer-specific functions – and fast delivery. The result is customized hydraulic cylindres for demanding industries. 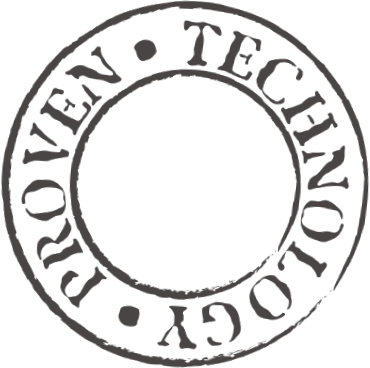 Our work focuses on ensuring quality throughout our production, so customers can always rest assured that they are receiving a documented quality product. Our new DS/EN ISO 9001:2015 certification is evidence of just that. – we would rather be the customer best. Components for the oil and gas industry – including offshore, marine and subsea – face extreme conditions. Operation at sea, at the surface and underwater, requires material of the very best quality. Massive impact from the salt water, waves and environment are very harsh conditions for equipment, so high quality are a must to prevent extra costs, in case of breakdown. FJERO A/S has long experience as a supplier of hydraulic cylindres to the industry, and we know that high quality is of the utmost importance!! In the wind power industry, material is often exposed to tough conditions both on land and off shore. 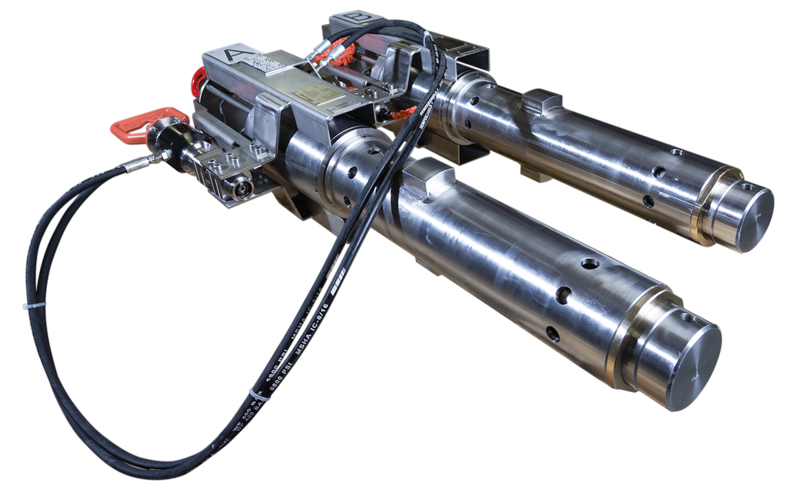 FJERO A/S has decades of experience as a supplier of high-quality cylinders for pitch regulation. 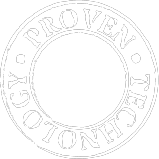 Our hydrulic cylinders are used when only the best will do. 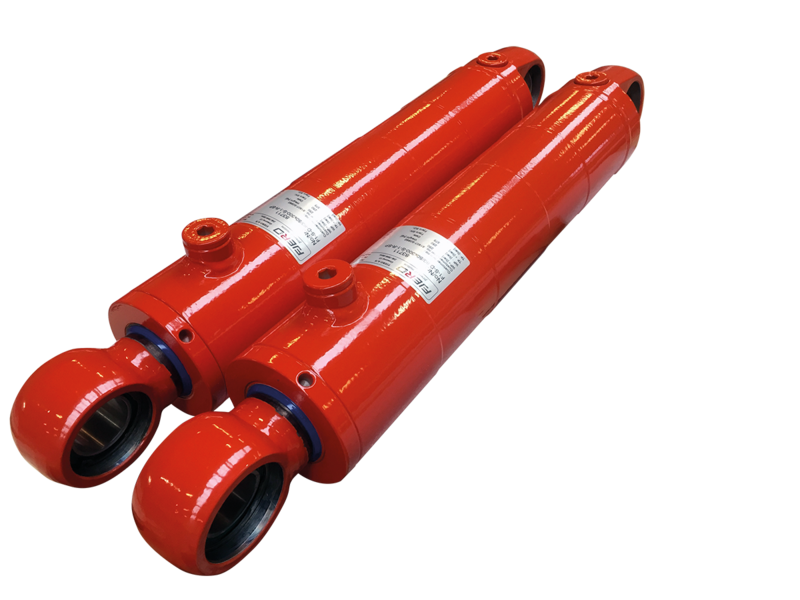 There are FJERO cylinders in equipment used in many different industries. 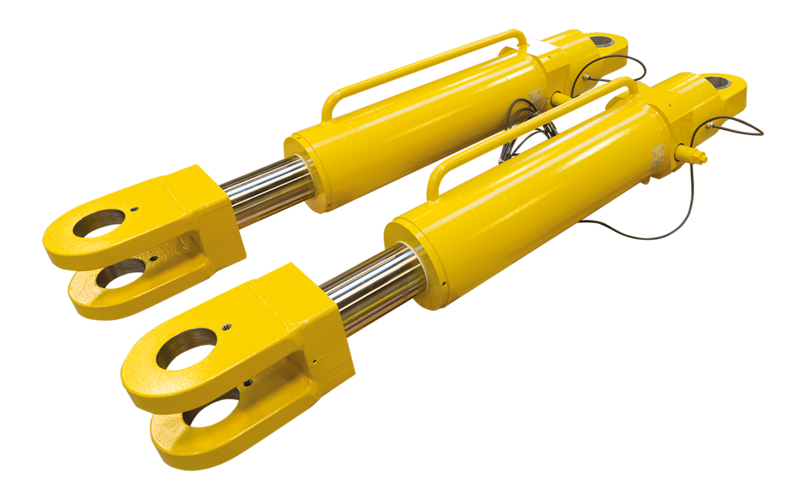 Since 1987, FJERO A/S has focused on the development of hydraulic cylinders, and today FJERO A/S is the leading supplier for demanding industrial applications, among others.